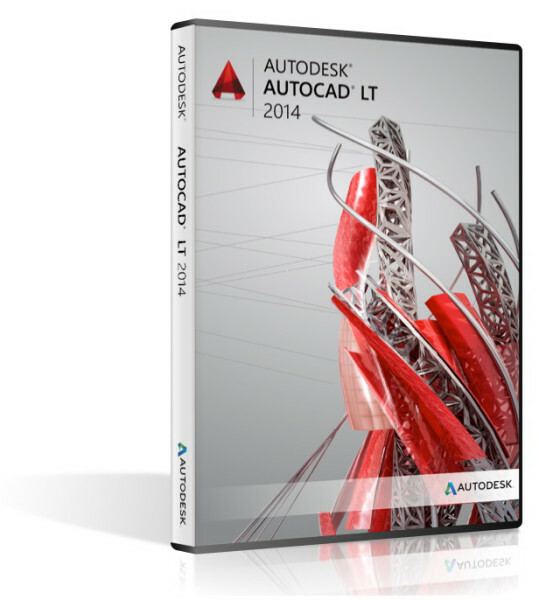 AutoCAD LT 2013 drafting and detailing software delivers the 2D documentation, collaboration, and productivity tools you need. 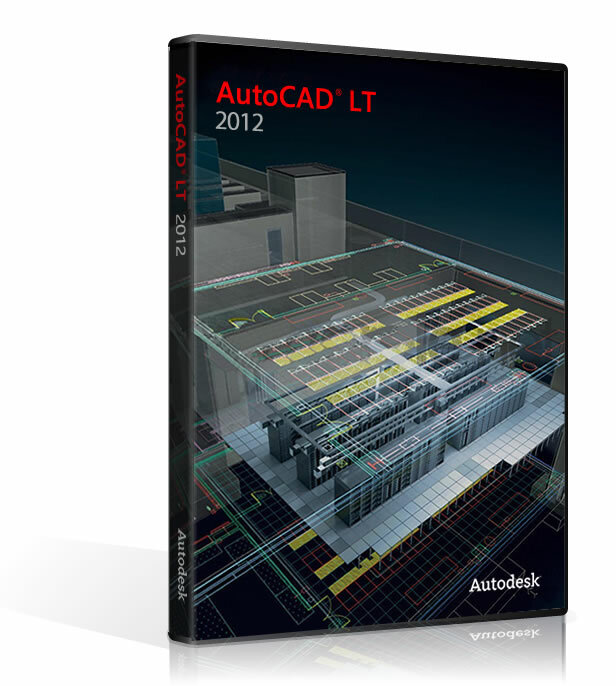 Work more productively with intuitive feature enhancements and the latest DWG technology. By buying this product you can collect up to 1050 loyalty points. Your cart will total 1050 points that can be converted into a voucher of $52.50. 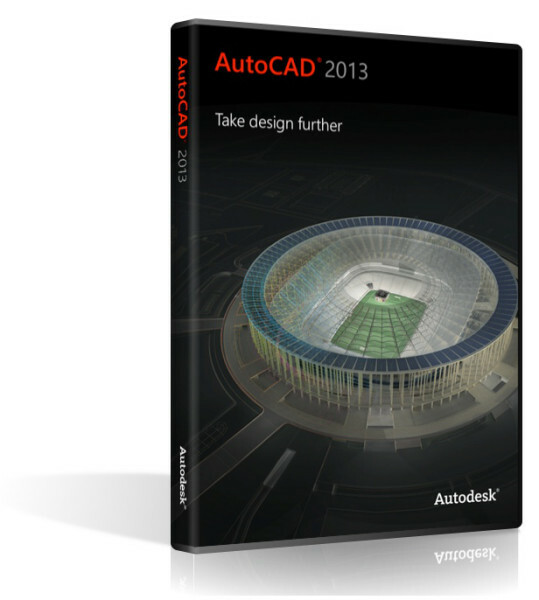 to help convey your ideas with real-world dimensions and technical detail. 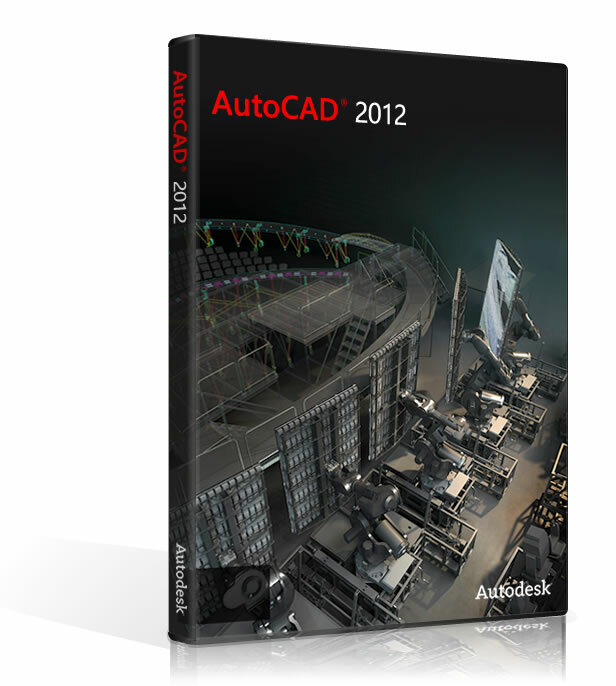 Efficiently edit and repurpose drawings to iterate and evaluate design options. Use advanced tools like Associative Array and Dynamic Blocks to accommodate design changes. Electronically publish and distribute drawing sets in a single DWF or PDF file for faster, more secure collaboration. Optimize your work environment by tailoring the location and appearance of commands to help meet your needs and company standards. Windows display adapter capable of 1024x768 with True Color capabilities and DirectX 9. DirectX 11 compliant card recommended.